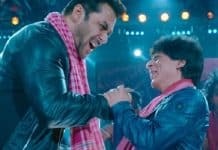 Shahrukh Zero movie has got a mix of reactions and it seems that the movie will be doing decent in the Box Office. Zero 2018 has an amazing story and the VFX work is appreciatable. This movie has Shahrukh’s stardom and Katrina’s glamor, whereas Anushka’s role is a perfect match. Zero movie is a perfect Drama, romantic movie, where we see how Shahrukh does something unexceptional. One thing that everyone was not aware of Shridevi’s role in Zero movie. Zero is also a tribute to the legendary Shridevi. Shridevo’s role in the movie is short, but what she played in perfect. Apart from this, Katrina’s role after the first half is reduced and the movie is focused on Shahrukh Khan and his journey to prove his love. VFX plays a very important role in the movie and the VFX work is clearly evident. There are mixed reactions for the movie Zero and many of the critics have declared and justified their ratings. Some of the critics have called Zero the best movie and some think the script is not spot on. IMDB displayed Zero Movie Rating as 7.1. When it comes to Taran Adarsh, it is really hard to give a very negative review. Whereas Zero Move review is a concern, Taran gives just 1 Star to this movie. He says that the expectation with this movie was quite high and was not as great as expected. Sumit Kadek is another critic who does appreciate the first part of the movie and he also believes that the 2nd half of the movie is a big disaster. Even he does point out the VFX work where the VFX is seen clearly. Apart from the dram and mistake, Sumit claims the movie as a one-time watch movie. Overall the movie is quite decent and people have to love Zero Songs. With this, it becomes clear that Zero is a one-time watch movie. Shahrukh Khan has done exceptional work and also we see Shridevi in Zero, which is a tribute to the legend. 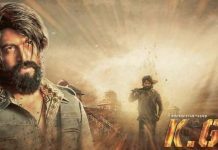 Overall, the movie is claimed to be above average, but it could not make its mark as KGF. If you still have your thoughts in the movie, feel free to share it in the comment below. Also, let us know about your thought can Zero beat KGF in total Box Office collection? 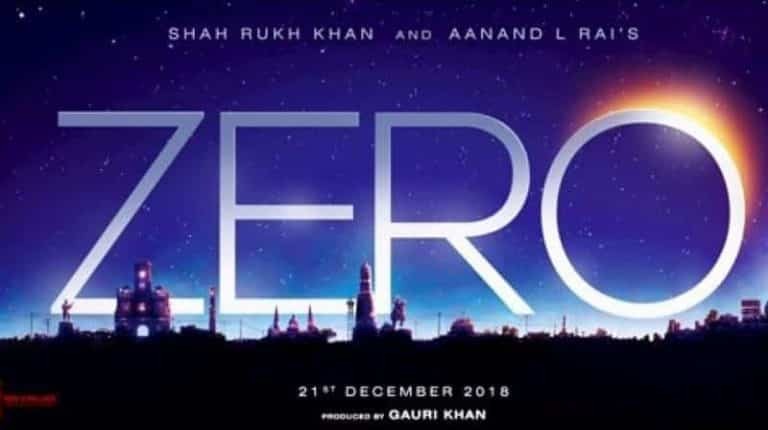 Also if you are looking for Zero movie Download, then you might have to wait to get the movie live on Offical Streaming websites. Shahrukh’s Zero movie is out and we already have got some mixed reaction on the movie from people and Critics. It seems that Zero 2018 is going to gross decent in the Box Office Collection. With the movie release, a lot of details has been out and of them was Shridevi in Zero. After this movie release, it becomes clear that Zero was Shridevi’s last movie. Shridevi’s death was disaster news for all Shridevi’s fan and Zero movie is a tribute to her. Shridevi’s role in this movie get tears in your eyes and it seems that the Director wanted it to be a secret. It was really a surprise for everyone in the theater to see Shridevi in Zero. The viewers did felt emotional seeing her. Even for those who did not like Zero, said that the moment they saw Shridevi in Zero they felt emotional. The Zero movie is Said to Portray Salman Khan as a dwarf Man who is about just 3ft to 4 ft tall. There were Two Lead Female Roles in this female where Anushka Sharma Plays the Role of a Physically Disabled Person while Katrina Kaif plays the role of a Normal Person. Writer Himanshu Sharma Has Revealed that the film is a Romantic Drama.